Trion Worlds provided us with tons of keys for our next Devilian giveaway, since the fourth closed beta event will begin tomorrow at 10 AM PST and end on November 23 at the same time. 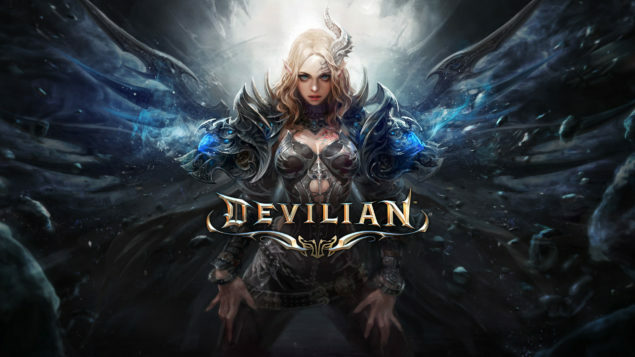 Devilian is an action MMORPG with isometric view developed by Korean studio Bluehole Ginno Games and published in North America & Europe by Trion Worlds. Its gameplay is very close to Diablo’s, but Devilian also offers most of the features you can usually find in a full fledged MMORPG, such as Guilds, Raids, PvP and more. Here’s the latest developer livestream that covers the most recent changes made to the game and showcases a bit of PvP. Codes for the Devilian giveaway are handed on a first come, first serve basis, so hurry up. Once you’ve grabbed a code, you can redeem it at this address (you’ll also have to create a Trion Worlds account if you don’t have one already). Enjoy this new Devilian giveaway!